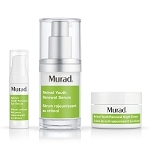 Murad Skincare was created by Dr. Howard Murad, a leader in the field of dermatology with expertise on the subjects of health and aging. 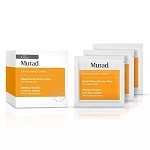 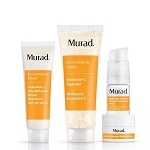 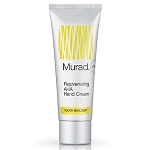 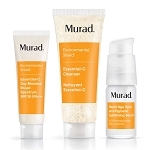 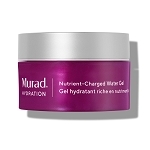 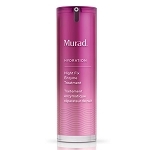 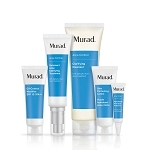 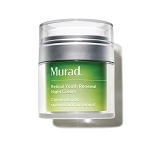 The Murad skincare line is based upon Dr. Murad's pioneering research and a total body approach to youth building and overall wellness, which emphasizes the importance of promoting health and youthfulness of both the body and skin with effective products that come in the form of external topical formulations and internal dietary supplements. 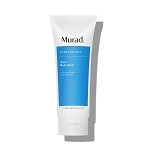 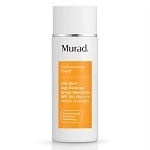 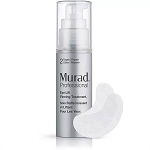 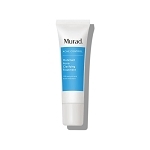 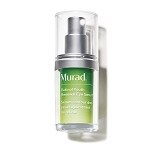 Murad offers an extensive line of skin care products that address all types of specific skincare concerns, as well as help maintain optimal conditions for individual skin types. 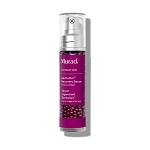 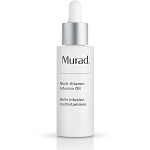 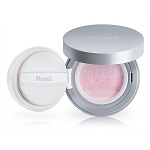 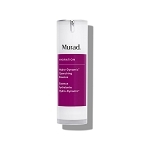 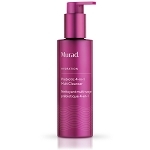 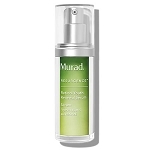 All of Murad’s formulations are carefully crafted with superior quality ingredients to exert maximum skincare benefits. 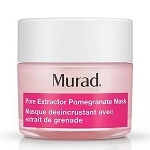 Limit 1 coupon per order. 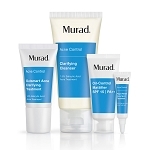 Excludes all other offers and certain brands. 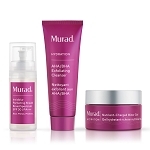 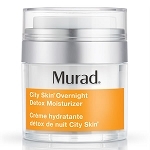 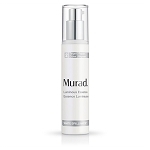 Questions about Murad products will be happily answered by our knowledgeable skincare specialists; contact us!